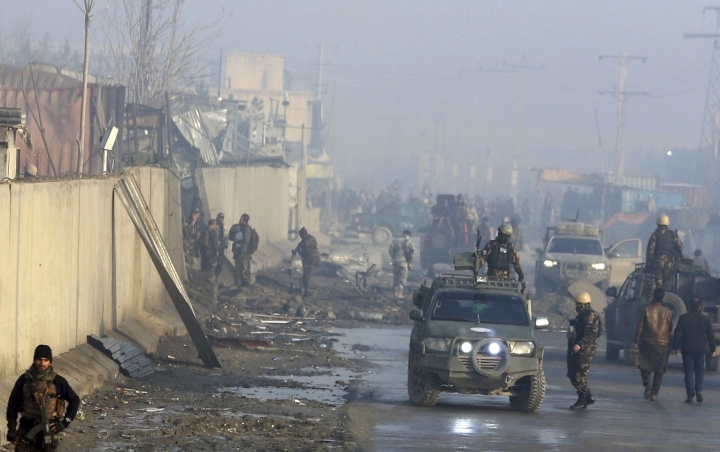 KABUL, Afghanistan — The Taliban launched a pre-dawn attack on an army base in northern Afghanistan on Tuesday, killing 26 members of the security forces, a provincial official said, the latest brazen assault by insurgents amid stepped-up efforts to resolve the country's protracted war. 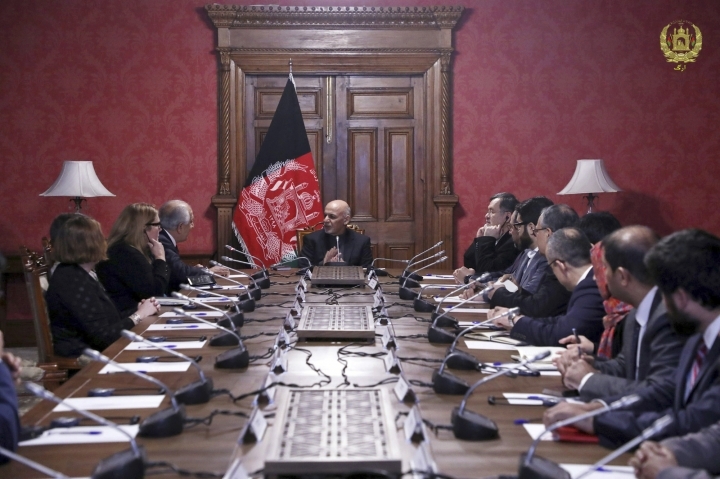 "Day by day, the security situation is getting worse in and around Kunduz city," said Ayubi, adding there are fears the city could again fall into the hands of the Taliban as it did briefly on two occasions in recent years — in September 2015 and in October 2016. Earlier Monday, the Taliban targeted a local pro-government militia in a village in northern Samangan province, killing 10 people there, including a woman, said Sediq Azizi, the provincial governor's spokesman. Four people were also wounded in that attack, in Dara-I Suf district, he said. 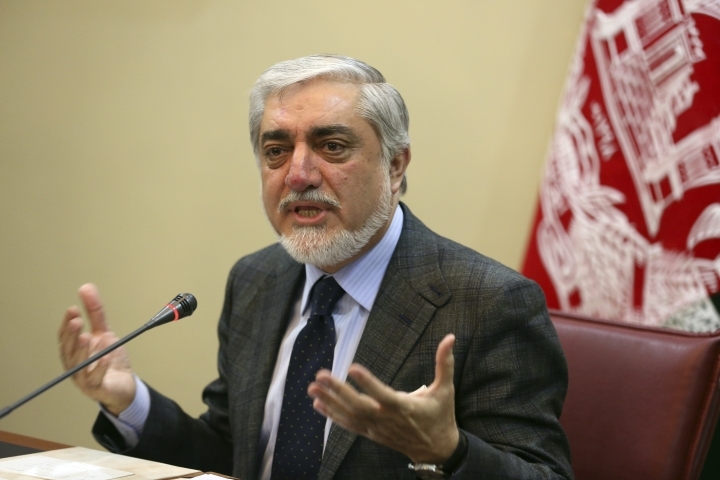 Abdullah Abdullah, the country's chief executive, said Monday that the Afghan government should be at the center of any peace talks, adding that Kabul "would prefer the Moscow meeting had a different shape."